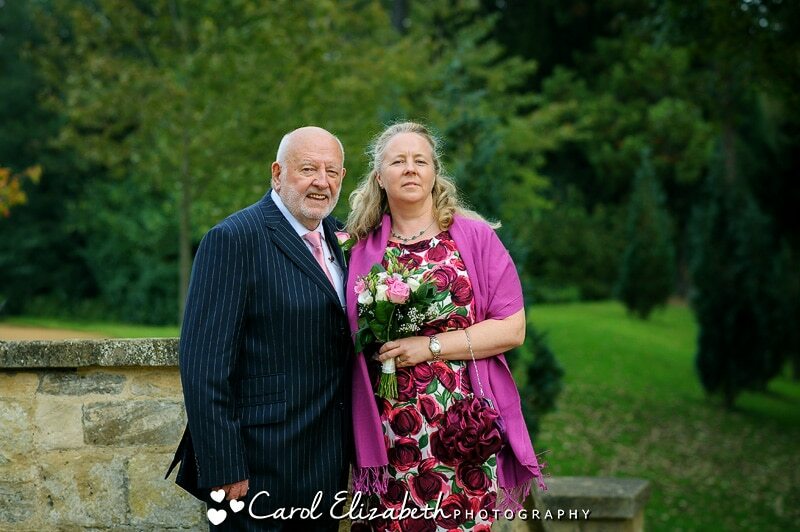 I was delighted to be asked to photograph a small wedding ceremony in Abingdon for Sarah and William. As a more mature couple they wanted a small ceremony with their closest family and friends, and they headed off to a restaurant after the ceremony for an informal lunch. I met William and the wedding party outside Abingdon Registry Office for the wedding ceremony. As it was a beautiful sunny day we were able to take a few photos outside before Sarah arrived for the ceremony. We then walked over to the Abbey Grounds for a few portraits of the couple, confetti and some fun informal photos of everyone enjoying the day. There are plenty of Abingdon wedding venues for small and intimate weddings. 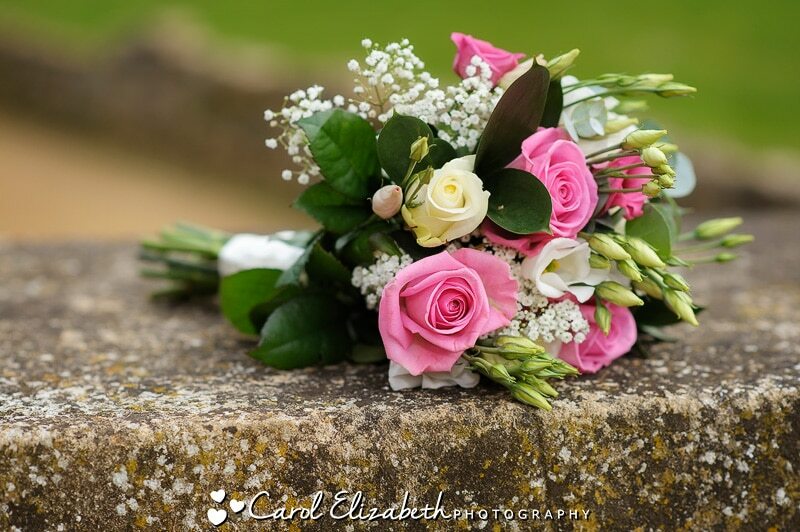 The Guildhall and Abingdon Registry Office are both located in town with easy access to the beautiful parks next to the river, and are lovely venues.